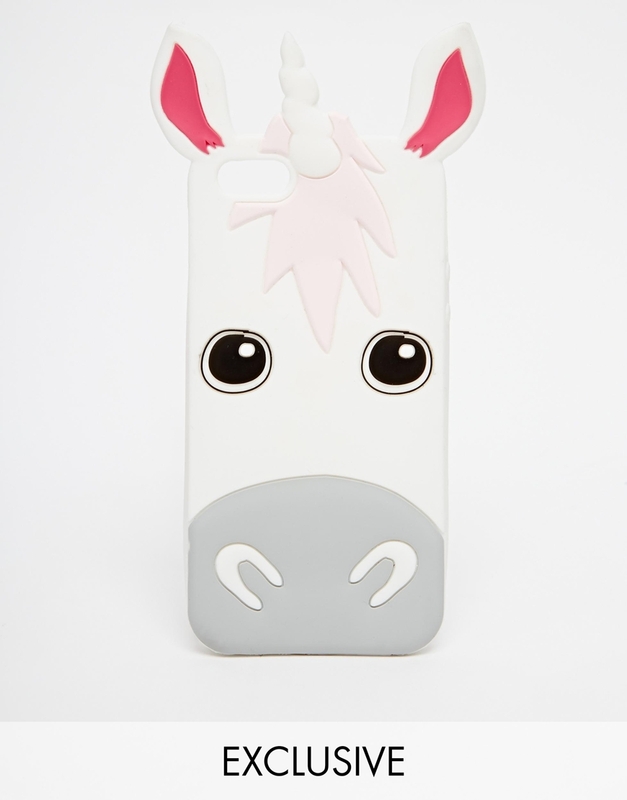 On the lookout for a new case for your iPhone 5? Put your feet up – we’ve found 5 gorgeous ones you can buy with your next ASOS leggings haul. And they’re all under £20. 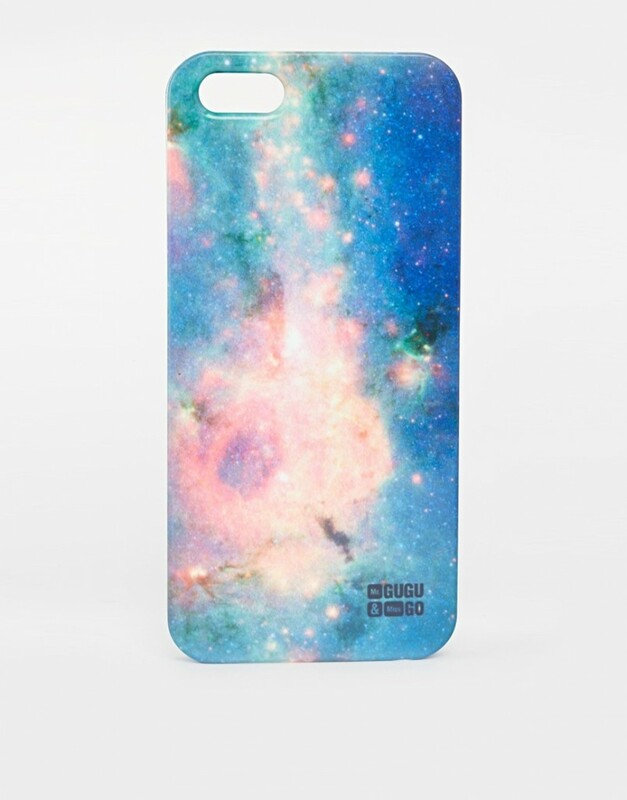 If you effing love Science, this is the phone case for you. It’s fabu-nebulous (sorry). We loved the ombré trend on our hair, we loved it on our nails, and now we can love it on our iPhones. 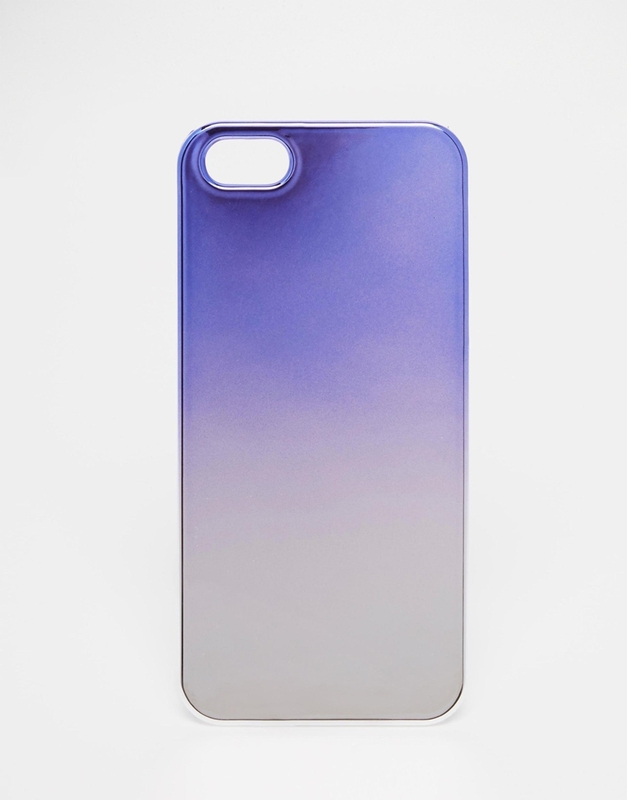 This shiny electroplated case fades from lilac to silver – just like our dream hairstyle. 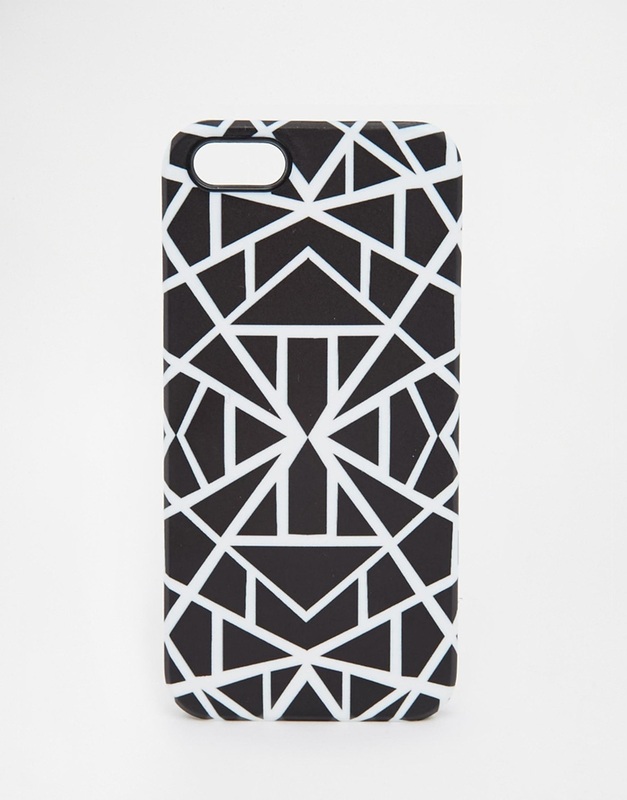 Geometric patterns are ridiculously pleasing to our eyes, and this one is especially striking. Especially in black and white, which also means it’ll go with any outfit. The only thing we possibly like more than pictures of space is pictures of dinosaurs. 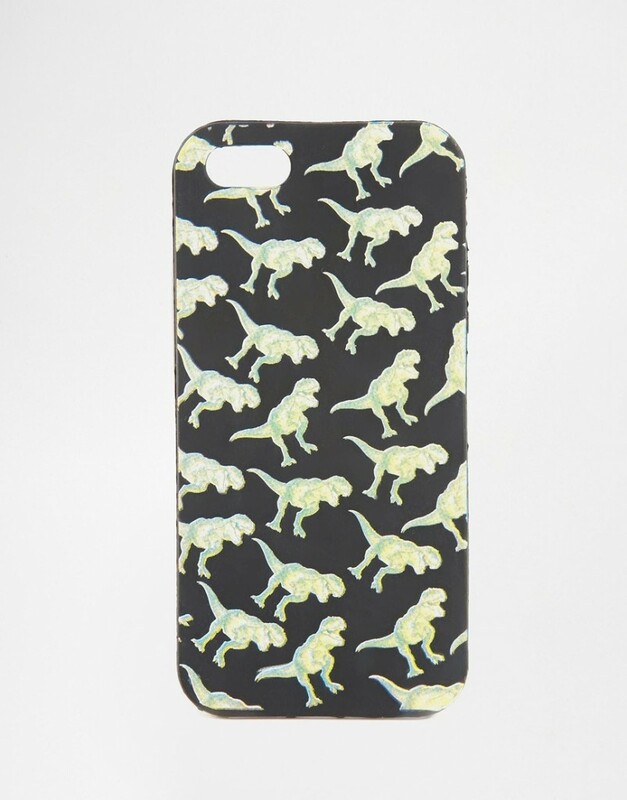 This jelly dino case is covered with T. Rexes, who sadly can’t actually use an iPhone 5 due to having tiny dinosaur arms. We’re not over unicorns yet, and we may never be. Make your iPhone 5 uni-que (sorry) with this wipe-clean silicone case which is, as the picture helpfully says in giant letters, exclusive to ASOS. Australia is competing in the 2015 Eurovision Song Contest. Wait, what?